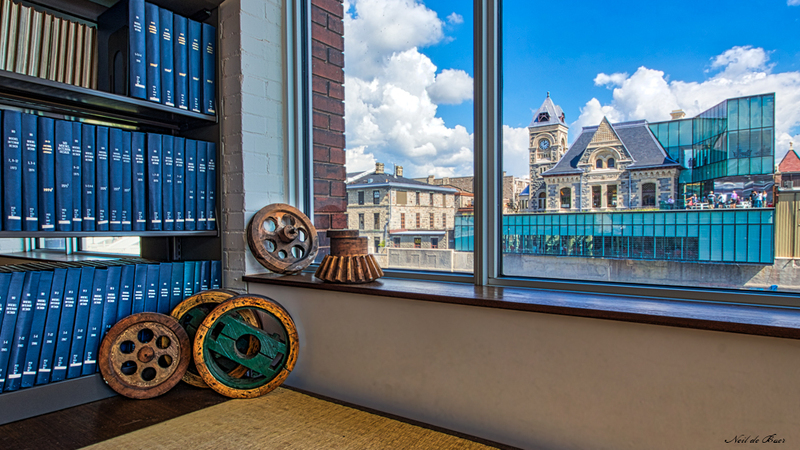 Students at the University of Waterloo School of Architecture in Cambridge Ontario can get inspiration not only from the building the school is in (the former Riverside Silk Mill) but also by looking out of the library window for a view of the Old Post Office / Idea Exchange which has been renovated and expanded incorporating an innovative blend of old and new. Saw this one fishing in the Grand River in Cambridge on the weekend. 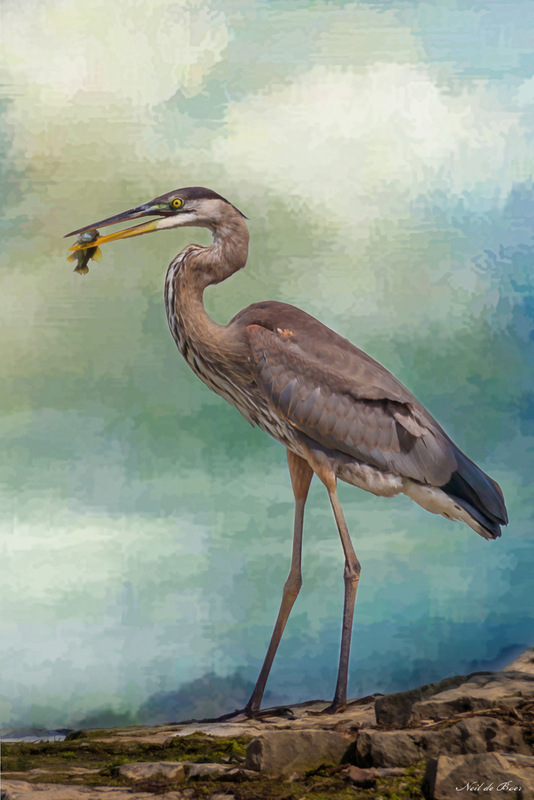 Was able to sit there and watch and take this shot of it enjoying a fish dinner. 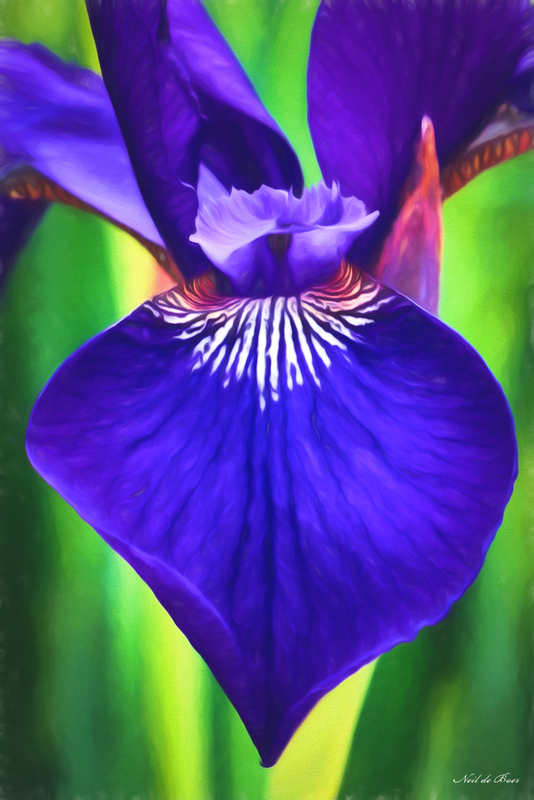 After a some photo artistry I came up with this version which will be a part of the Art in the Park event in Elmira this weekend Saturday September 8th from 10am – 2pm. 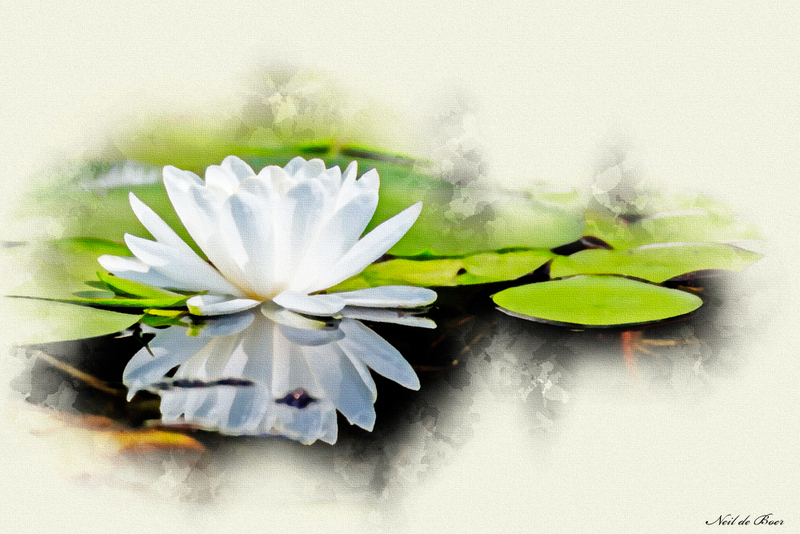 I took this Water Lily photo while Kayaking at Pinehurst Conservation Area and made some photo art with a watercolor effect in photoshop. I love being out amongst the Lily pads watching the dragon flies and birds. I’m experimenting with some photo-art to get the creative juices flowing again. 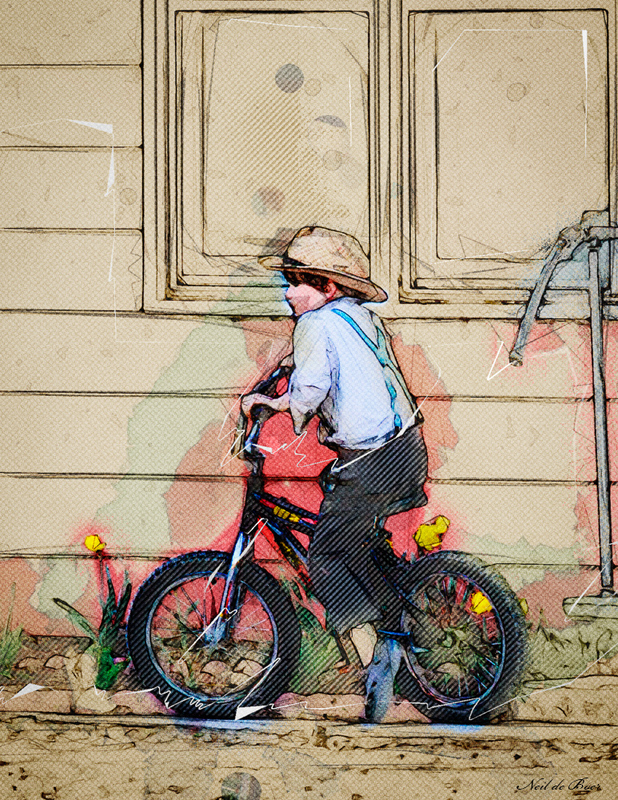 I shot the original photo of this Mennonite boy on his bike near where I live. While the original photo was ok I think this art effect gives it a bit more interest. 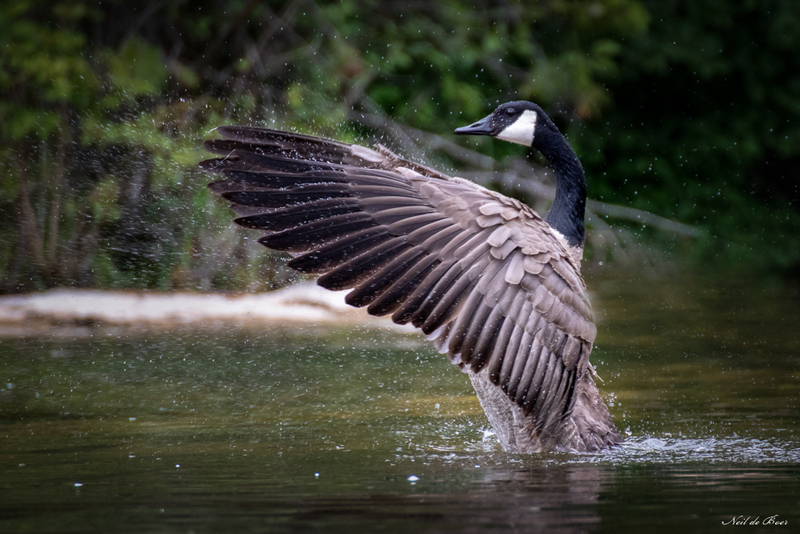 I took this while Kayaking at Rockwood Park. It makes me think of an Orchestra Conductor conducting water music. 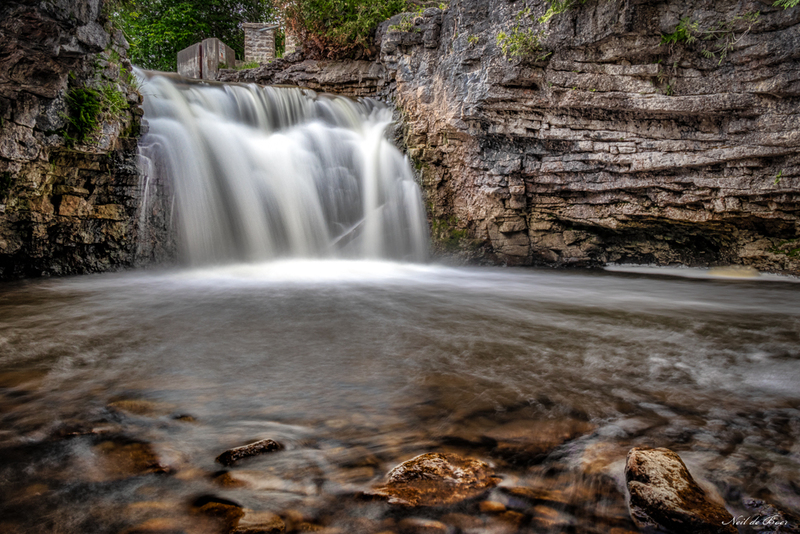 I took the kayak to Rockwood Park the other week and was able to get this shot of the falls. It is a great place to explore with a canoe or kayak. There are also nice hiking trails and a beach. We have these delicate little Irises growing beside our driveway and they always put on a good show this time of year.